Home » Sydney's Best Beaches: Find All The Tops Sydney Beaches Here » The Very Best Beaches in Sydney: Find them on a big map here! Hello and welcome to our big list of the best beaches in Sydney and our Sydney Beaches Map. 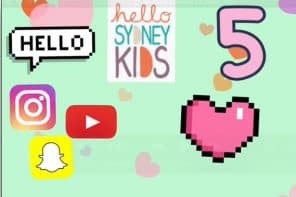 This article shows all of the beaches, baths and ocean and harbour pools we have visited and written about in Sydney and has links through to very detailed posts about them all. The latest beach will be the one featured on the map, but click around, zoom in and out to find the best Sydney beach for you. You can click through to the post direct from the map. I have also listed below the map are all these beaches ordered by area. Click through to read the detailed post for each of Sydney’s beach beaches, you’ll find where to park, info on shade and where the nearest cafe is. This isn’t a map of ALL Sydney beaches, but it has the most family friendly ones. And more are added regularly. If you are looking for beaches that are best for babies and toddlers, click here. 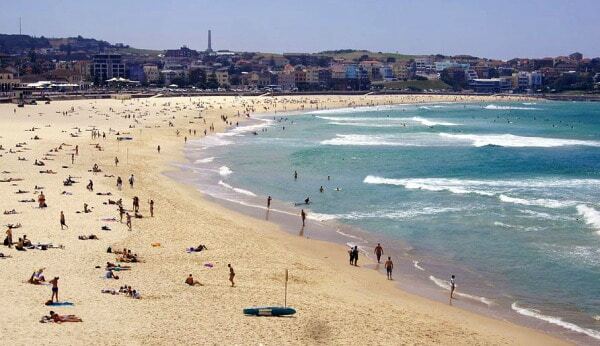 If you are looking for a city beach, Sydney has many, just search all the Sydney Harbour beaches. Greenwich Baths is an absolutely delightful spot for young children, a wonderful netted Harbour Baths. Dawn Fraser Pool Balmain: this is a paid entry pool with tiny beach area and boardwalks all around. Right by a park, great views over our working Harbour. Greenwich Baths: a heavenly spot for young children and their families, this is a paid netted baths with kiosk, sheltered beach with some shade. Northbridge Baths: our firm family favourite of all the Harbour baths. 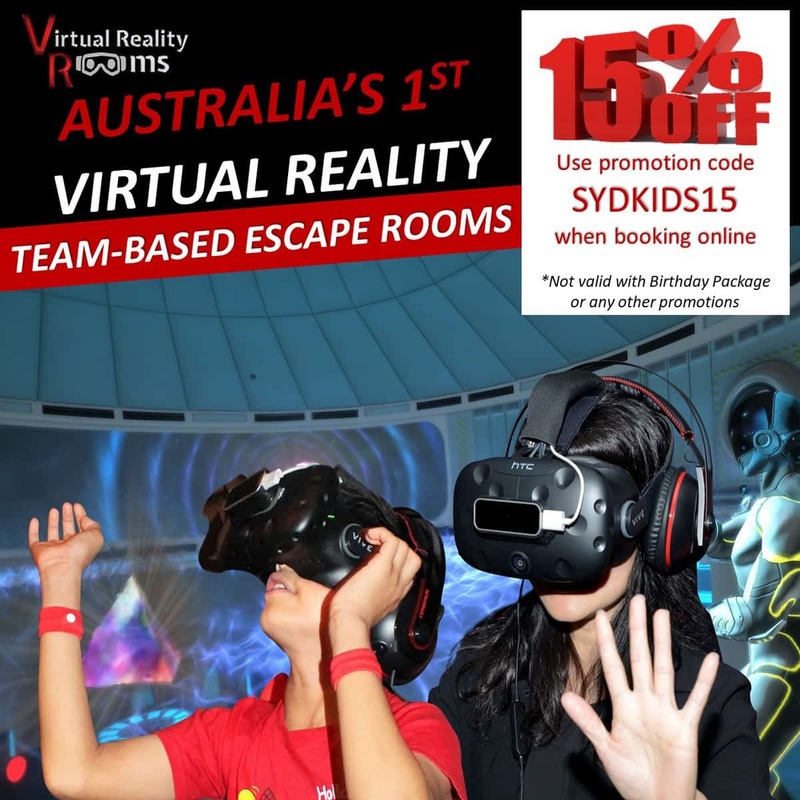 This is a free to enter netteed baths with boardwalk all around. Lovely for swimming and playing on the beach. Clifton Gardens: a glorious spot in Mosman, you’ll find a netted baths and beach, plus large area of reserve and a massive playground. And those Harbour views! 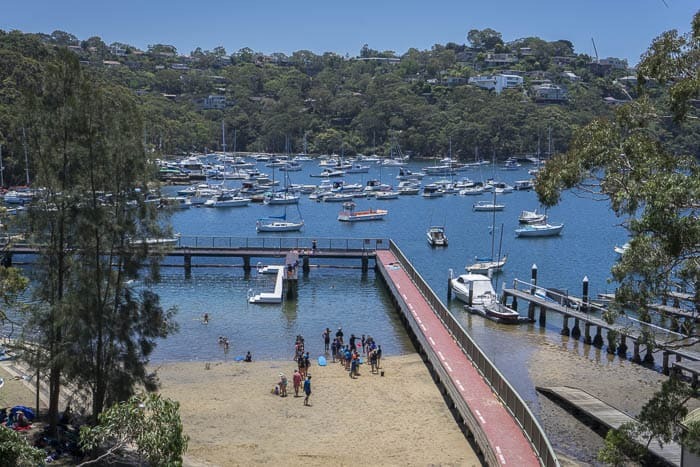 Balmoral Beach + Baths: Balmoral is very popular with families of young children as its so sheltered and has many areas to explore. There’s a cafe and playground by the baths, delightful! 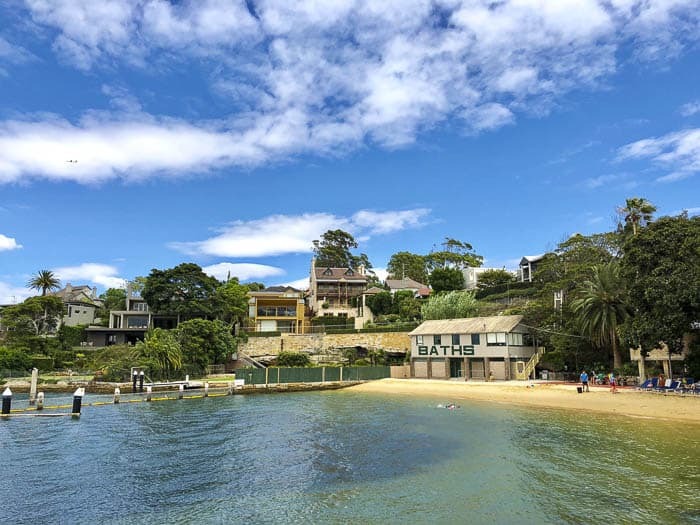 Balmoral Beach Snorkelling: a post on finding great snorkelling spots at Balmoral. Clontarf Beach + Baths: much loved by families with babies and toddlers, Clontarf has a netted baths, a fab playground, cafe and kiosk right there and top views over Middle Harbour and the Spit Bridge. Fave spot for us! Forty Baskets Beach: this beach and netted baths is a hidden gem as there’s no road aceess. It’s well worth the walk in though. Manly West Esplanade Beach: swim just as you get off the ferry in this shark netted beach. Little Manly Cove: a gorgeous little secret spot, with a cafe, netted baths and rock pools to explore. McCallum Pool: this beautiful narrow pool lies just about the Harbour at Cremorne Point. It’s a serene spot for laps or playing, great city views! Shelly Beach Snorkelling: there’s a post just about snorkelling at Shelly here. Store Beach: here’s a post about kayaking over to this beaut beach which is not accessible by road, a real adventure! 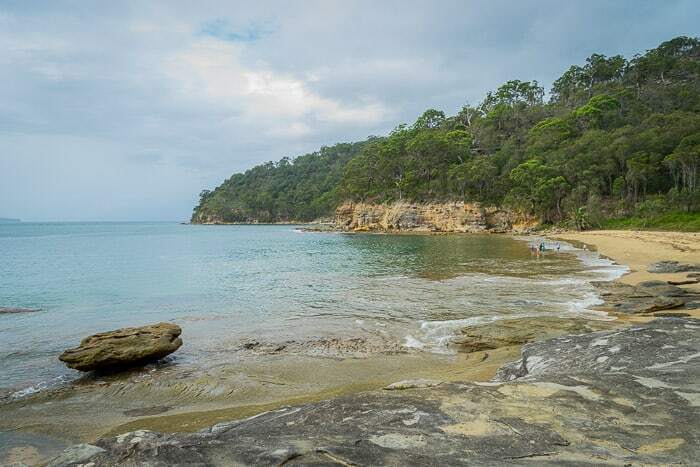 Camp Cove Beach: this sheltered beach is lovely for children, read the info here as part of a longer walk and swim excursion. Murray Rose Pool: a Double Bay netted beach and pool with a kiosk/cafe right there and marvellous views. Parking is a pain though! 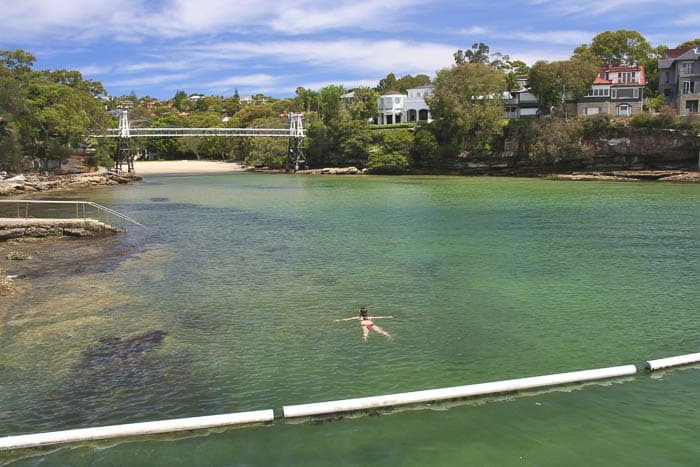 Parsley Bay + Baths: a little slice of heaven here, this small beach and netted baths are splendid for kids. There’s a playground, kiosk and reserve too. Watsons Bay Baths: these are delightful enclosed baths, free to enter and with a walkway around, excellent for leaping in. There are also small sheltered beaches at Watsons Bay. Bondi Beach + Pools: Bondi is a large beach which can have big surf but there’s a sheltered area and kids rock pool, plus the fantastic Icebergs pool. Bondi Icebergs: read all about this iconic swimming pool, there’s only a small fee to enter and it really is a beaut spot. Bronte Beach + Baths: excellent spot especially for little kids. 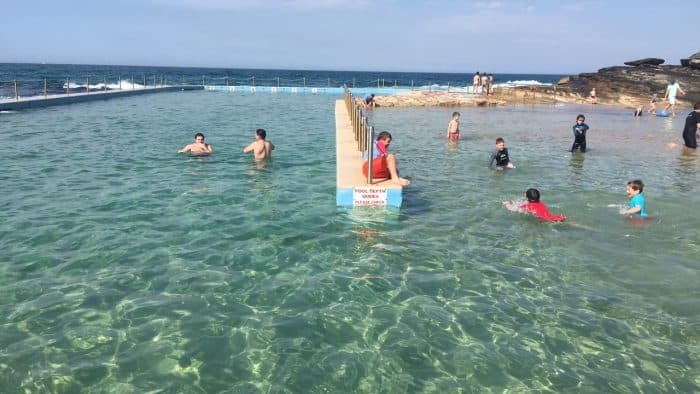 There’s a massive playground at Bronte, cafes and kiosks, the Bogey Hole rock pool and the iconic baths. Clovelly Beach + Pool: this is a marvellous place for families with the sheltered beach, the large open bay plus a pool at the side, and a cafe too! Coogee Beach: Read all about the beach and pools at this bustling Sydney suburb. Gordons Bay: between Clovelly and Coogee this small and very scenic Bay has no direct road access. The snorkelling here is sublime. Little Bay: South of Malabar and not well know, Little Bay is sheltered and has the sea has the most exquisite colours. A beaut wee spot to explore. Wylies Baths Coogee: Step back in time at this paid rock pool and baths just south of Coogee, lovely spot for older kids. Avalon Beach + Rock Pool: fab cafe right on the beach has glorious views over this surf beach with its delightful rock pools. There’s a kids rock pool here and great rocks for exploring. 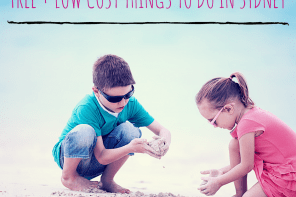 Collaroy Beach and Rock Pools: Collaroy is fab for families because of the sheletered rock pools with little beach beside and also the excellent playground here. There’s the surf beach too, swim between the flags! Dee Why Beach + Rock Pools: our family fave, we love the beach, the pools and the cafes and restaurants of this vibrant Sydney suburb. Freshwater Beach: A fab beach for kids, some good surf, kiosk and cafes nearby and a fantastic rock pool too! Mona Vale Beach + Rock Pool: known for its big surf, Mona Vale has glagged sections plus the calmer waters of the Basin and the iconic rock pool. Great cafe here too. North Curl Curl Beach + Rock Pool: this is a splendid spot for adventurers. There are cool caves to climb through at the beach. The rock pool is more wild than others and always has fish and crabs to look at. 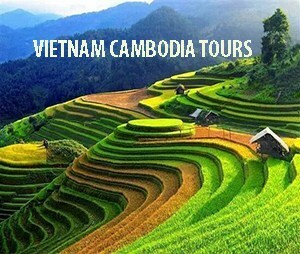 You can walk to it along the beach at low tide or take the cliff top mini bush walk when the tide is up. North Narrabeen Beach + Rock Pool: there’s a famous surf beach here plus a really beautiful rock pool with boardwalks around. The pool is a wee walk from the car park, but it is a stunner. Palm Beach + Rock Pool: Home of Home and Away, Palm Beach is a millionaires’ playground that anyone can use. There’s a huge long beach with two areas that are patrolled, plus walks to the lighthouse, cafes and beaut rock pool. Nice snorkelling by the pool too. Queenscliff Beach + Rock Pool: there’s a fab playground beside this well known surf beach, the northernmost beach on the great swathe at Manly. Nice rock pool and cafes/kiosks across the road. Shelly Beach Manly: This is the most southern of Manly’s beaches and is a lovely sheltered small cove. Great kiosk and cafe here too. You’ll also find the gorgeous Fairy Bower Rock Pool here. South Curl Curl Beach + Rock Pools: the best rock pool for kids on the Northern Beaches, we think. There’s the lap pool area and then loads more space to play, rocks to calmber on too. The surf beach is beaut too and the cafe has fab views. Whale Beach: far in the north, just beside the more famous Palm Beach, Whale Beach is much quieter and smaller. There’s a rock pool, cafes and reserve to play on. Whale Beach is very very beautiful, great for picnics. Clareville Beach: this is a terrific beach for younger children as it is a very calm, long beach and there’s shade from trees. Flint + Steel Beach: this beach is found after a steep, scenic but short walk down from the car park. It’s a lovely spot, feels very remote. Paradise Beach + Baths: a tiny slice of heaven, this cute little netted baths and narrow beach is a secret Sydney gem. 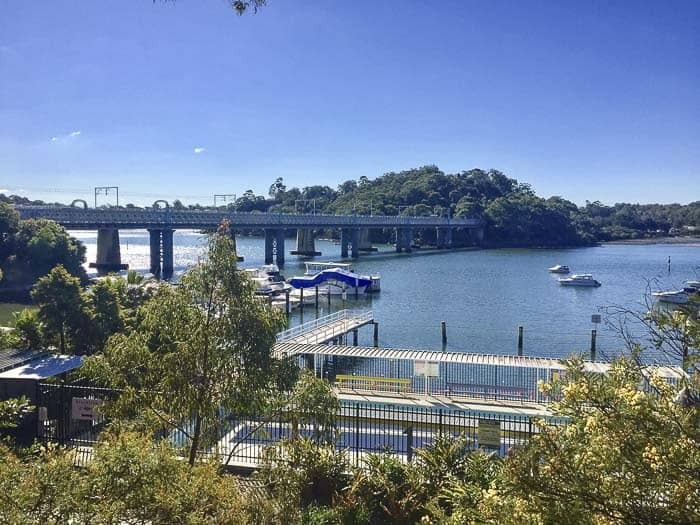 Como Pleasure Grounds: You will love the views over the Georges River and the netted baths plus swimming pool at this lovely place. There’s a playground here, walks and bike tracks too, and a cafe! Kyeemagh Beach and Baths: Watch planes take off and land at the airport at this Botany Bay beach. Playground and cafes here too. Shelly Beach, Cronulla: this is a delightful beach for kids as there’s a wonderful reserve, a rock pool and small sheltered beach. Great playground here too. 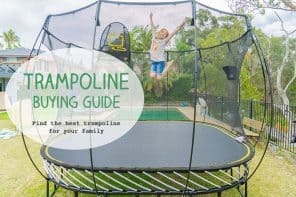 Find a fab places on natural places to swim outdoors in Western Sydney on this post from Parraparents. For Surf Lessons at Sydney Beaches; check out this post, click here! 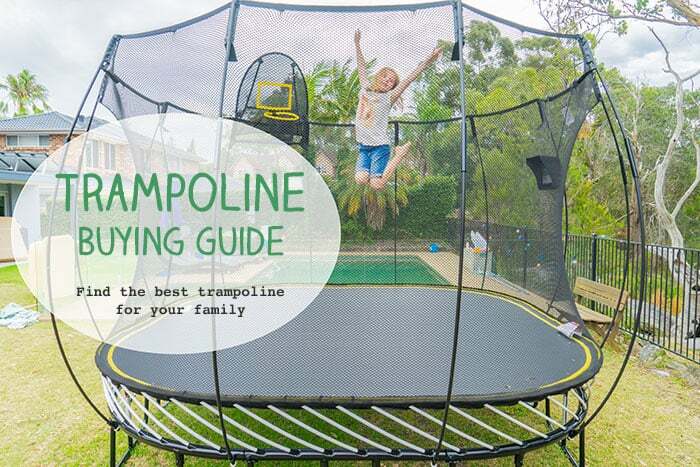 Hope you have enjoyed this Sydney beaches list! We will add more beaches to this post as we visit them so do pop back!